Challenge: Selling intangibles, especially training is difficult. Take two corporate trainers who work on changing customer experience and turn them into a brand. Strategy: If you had perfect employees, who did everything right, with grace and courtesy and smarts- you’d say they had experience. This brand delivers that factor to your entire staff. Why It Worked: If you choose between candidates, experience comes into play. 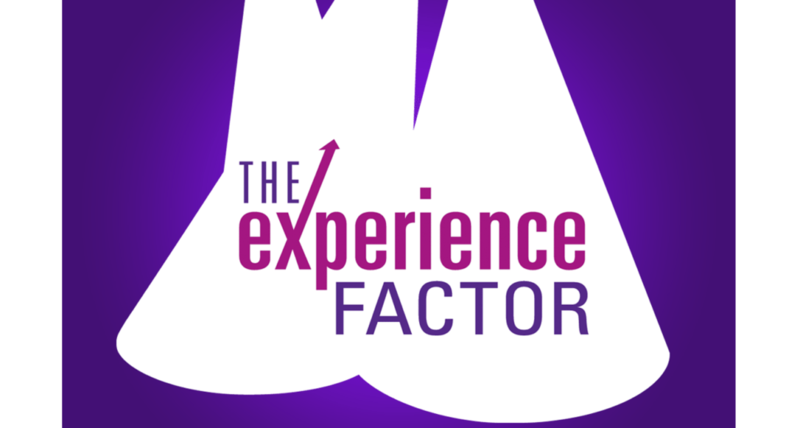 If you are looking for consultants to build your business- wouldn’t you want “The Experience Factor” on the job?